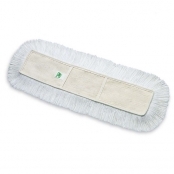 Exportdust mop replacement with pockets, backingand cotton/polyester. 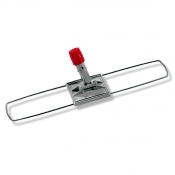 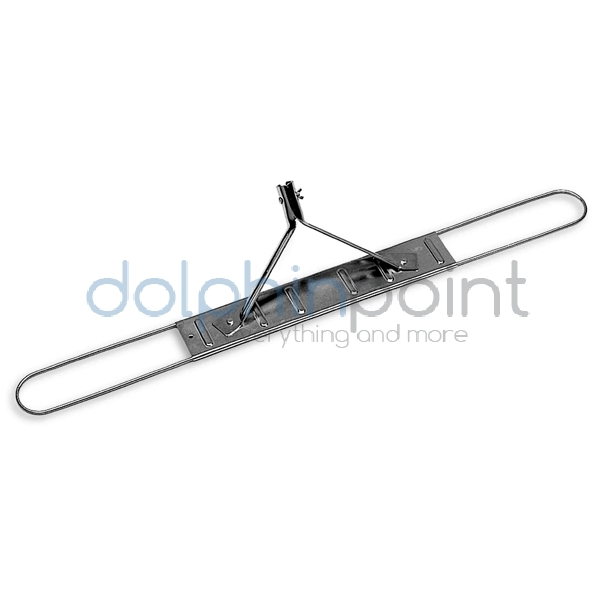 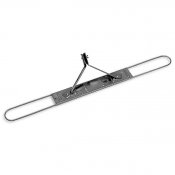 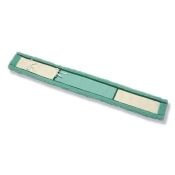 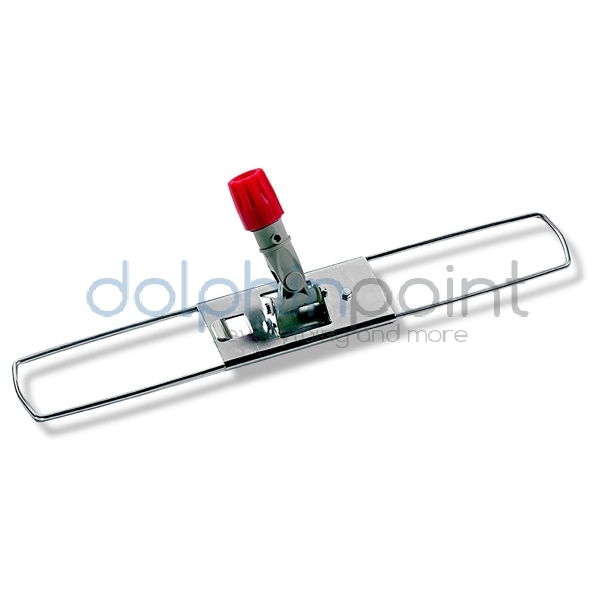 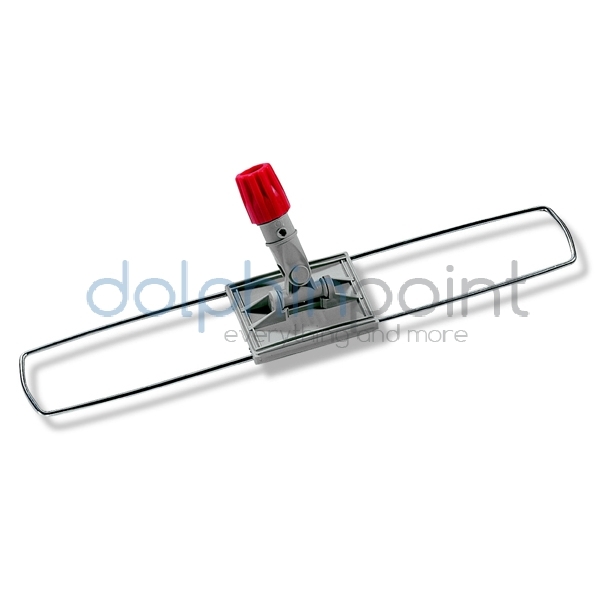 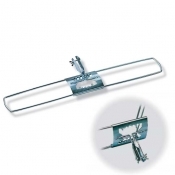 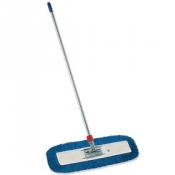 Exportdust mop replacement with ties, backingand cotton/polyester. 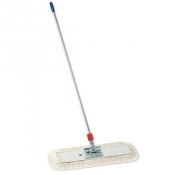 Rayondust mop replacement with pockets, backing cotton/polyester. 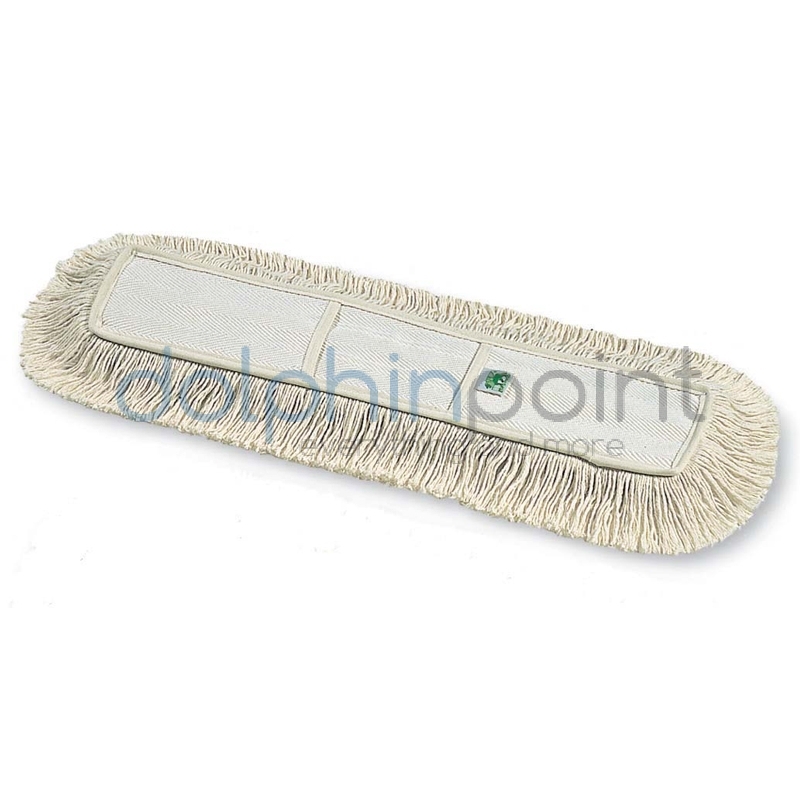 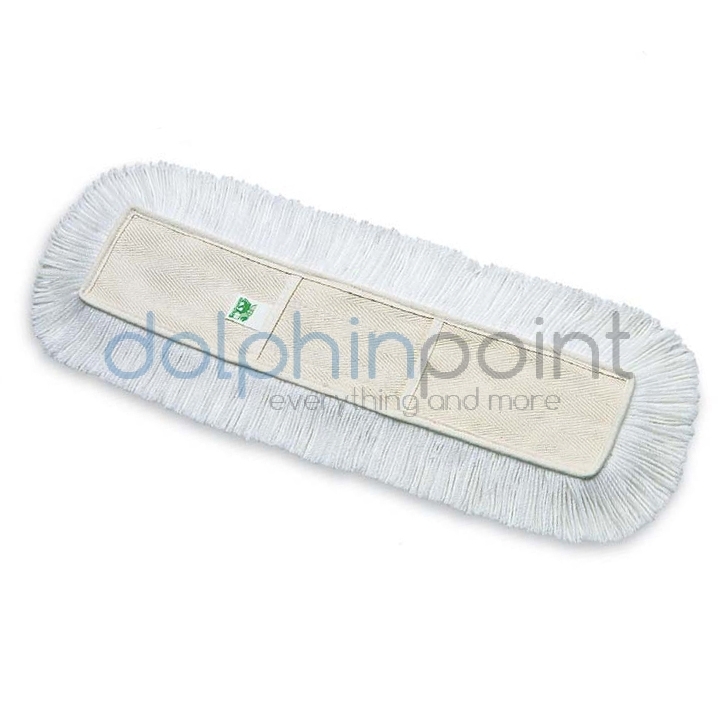 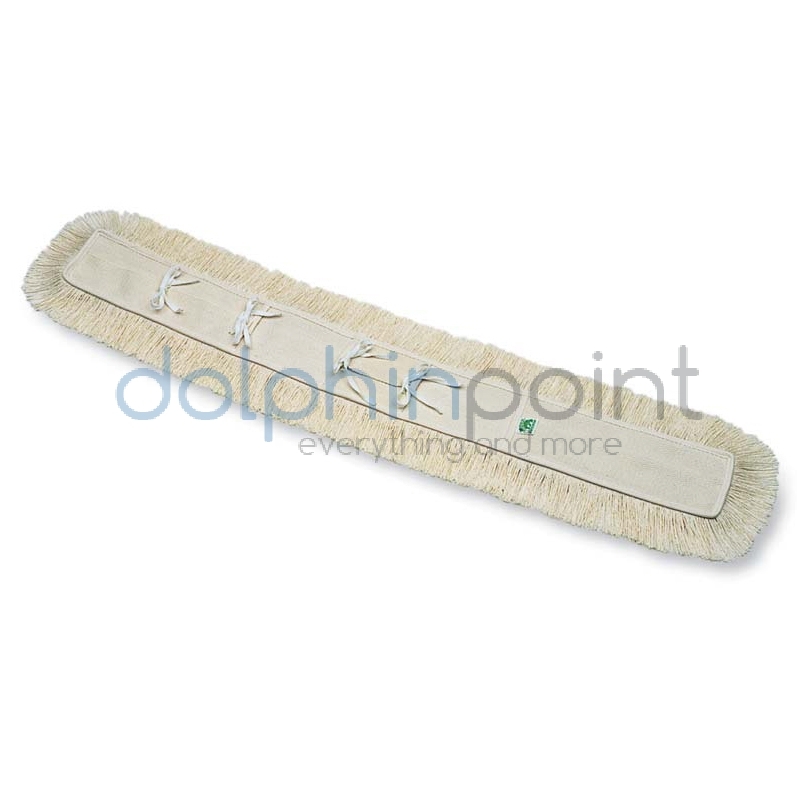 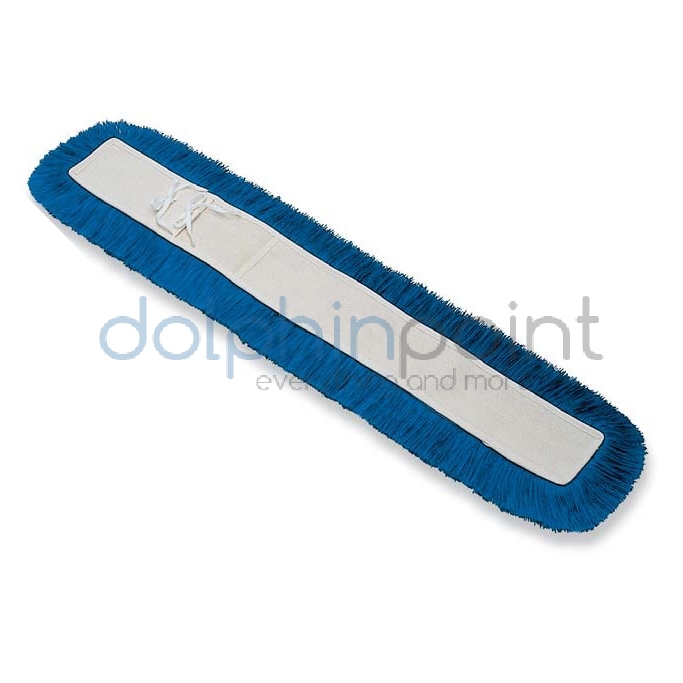 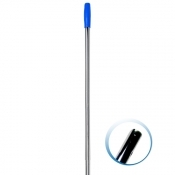 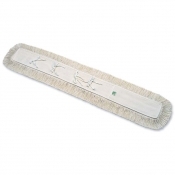 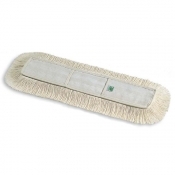 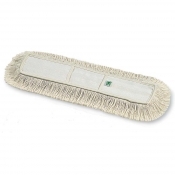 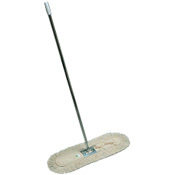 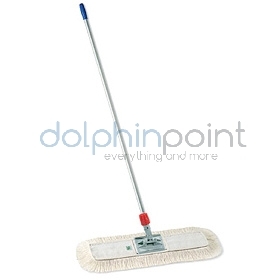 Rayondust mop replacement with ties, backing cotton/polyester. 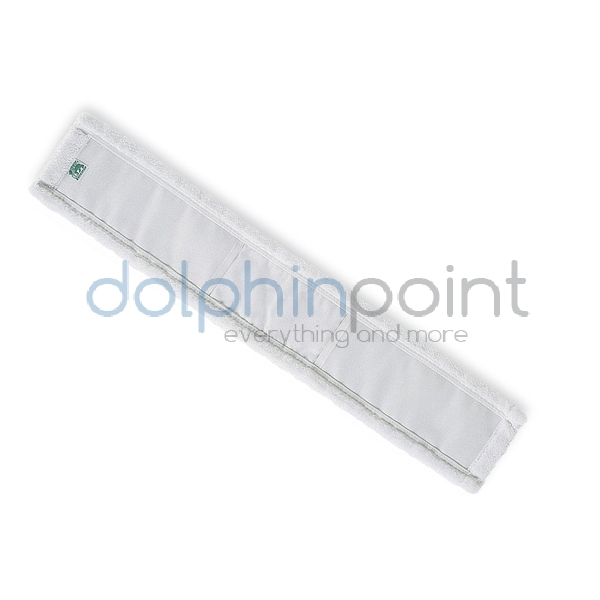 Standard dust mop replacement with pockets, backing and pockets cotton/polyester. 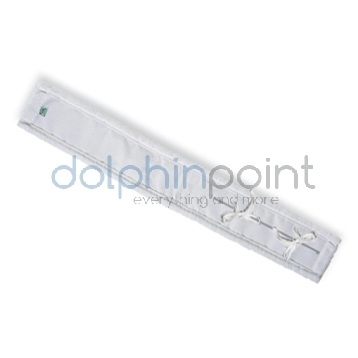 Standard dust mop replacement with pockets, backing and ties cotton/polyester. 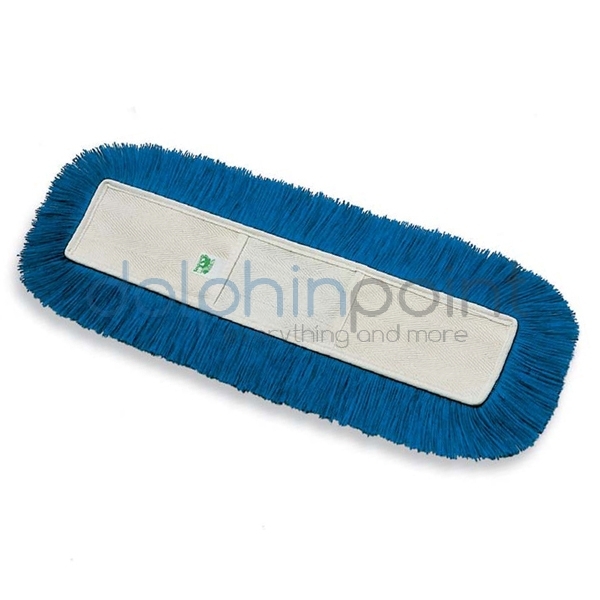 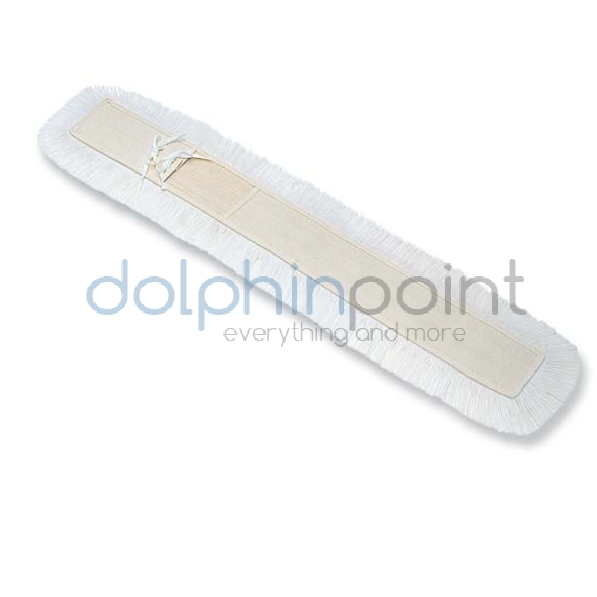 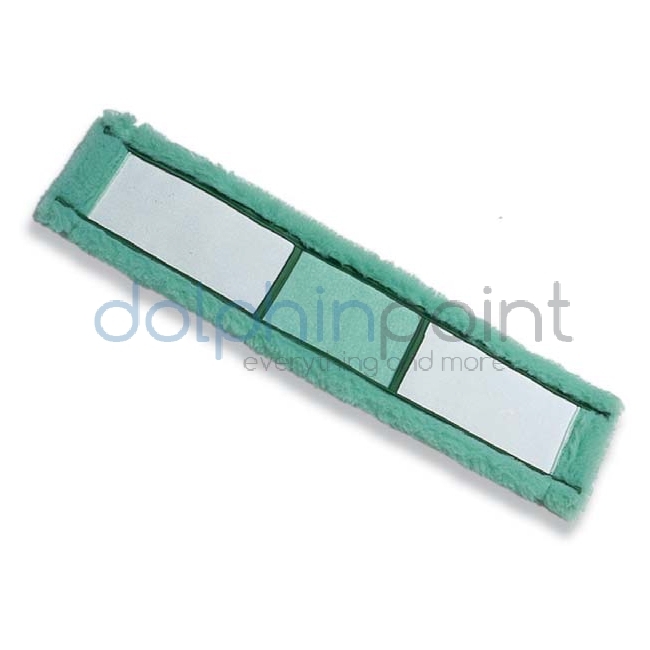 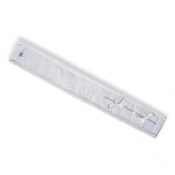 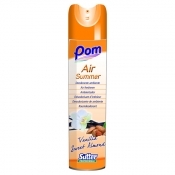 Ultra-fibrespolyacrilic dust mop replacement withcotton/polyester pockets.